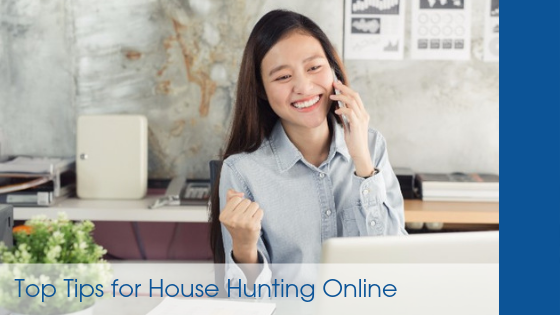 When you start your search, make sure you find a site that pulls up-to-date listings directly from the multiple listing service (MLS) where real estate agents actively post their most current homes for sale. Many online resources update less often or fail to remove listings that are off the market, making it more difficult to sort through the clutter. A great resource for real-time updates is here. Real estate photographers are experts at showing a home in the best possible light. Many use tools and strategies to boost appeal, such as a fisheye lens to make areas look larger and creative editing to make colors and textures really pop. But, often listings will not contain photos of unappealing parts of the home, like small closets or outdated bathrooms. Once you find what appears to be your dream home online, call up your Crown Point real estate agent and schedule a showing. You want to take the opportunity to vet the home in person and explore every part of it before beginning the offer process. Your Crown Point agent will help you cover all your bases and will ask questions you may not have thought of.